Soon be time for some of this along Ontario's West Coast!! 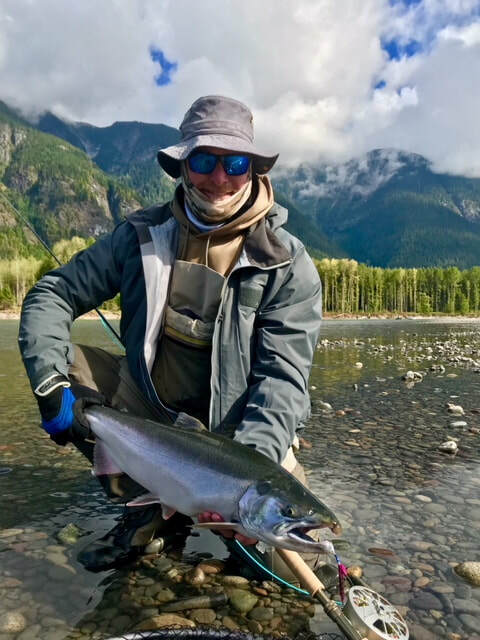 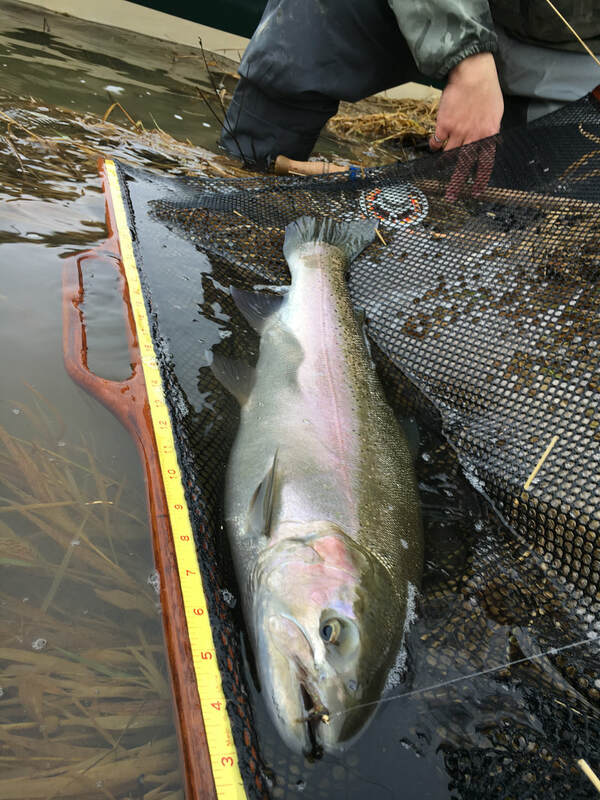 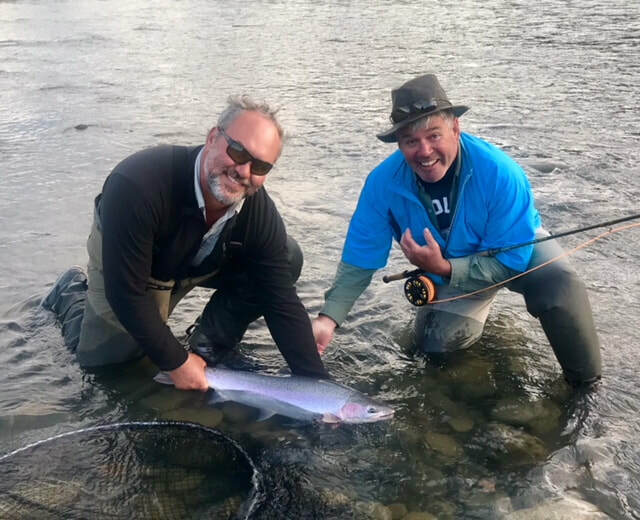 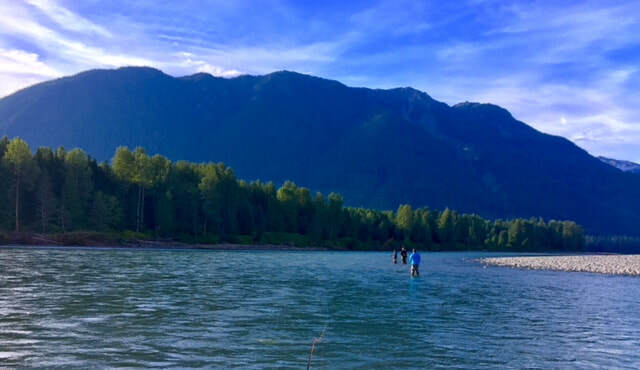 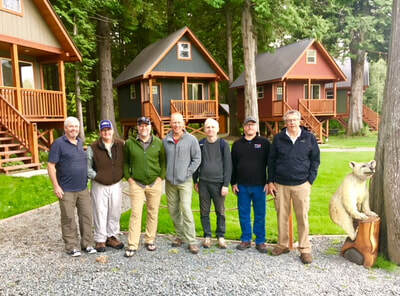 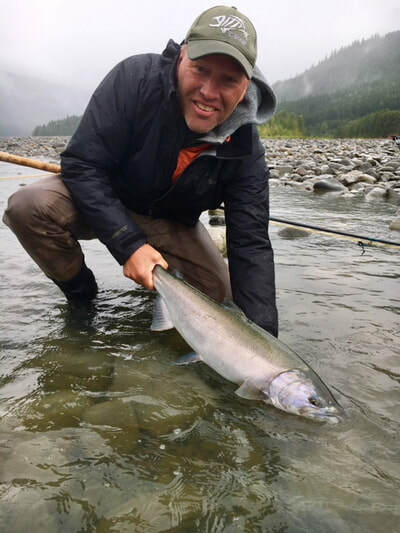 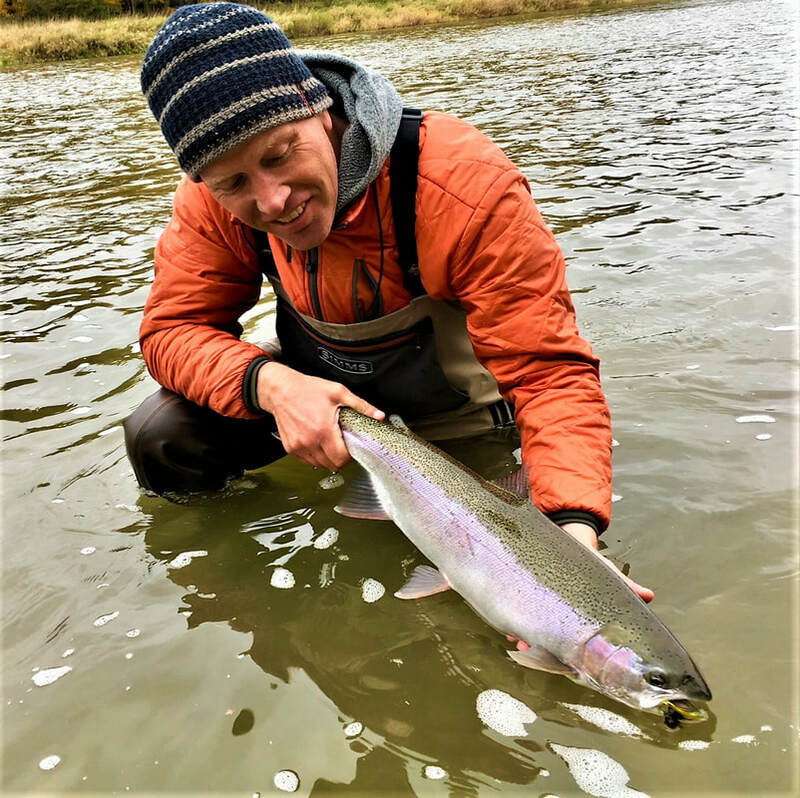 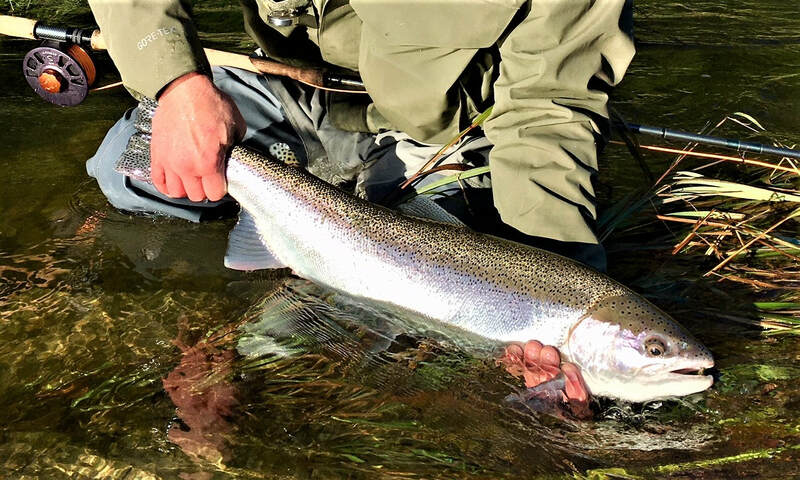 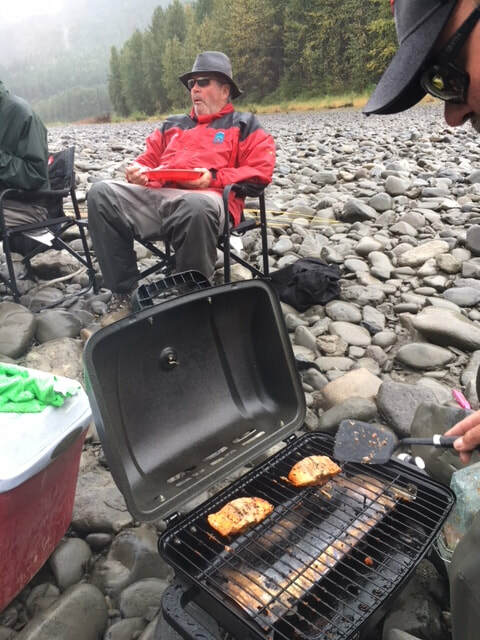 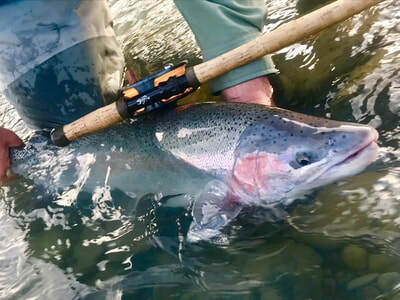 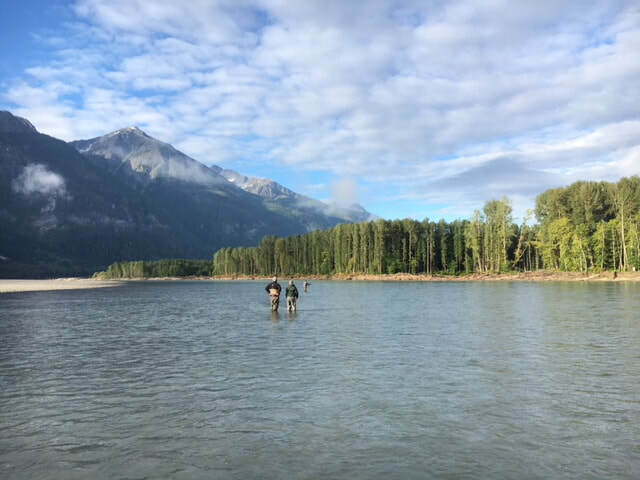 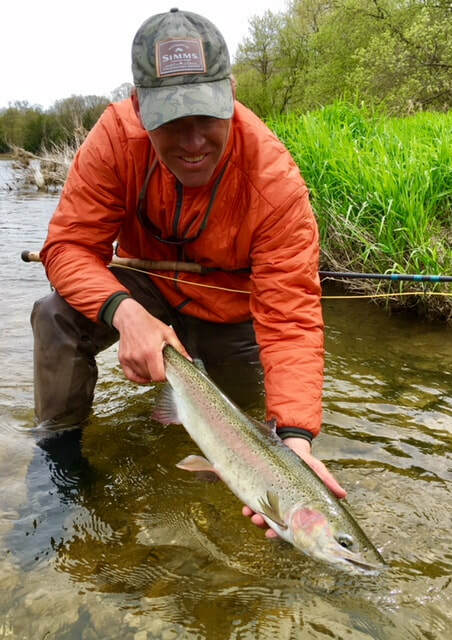 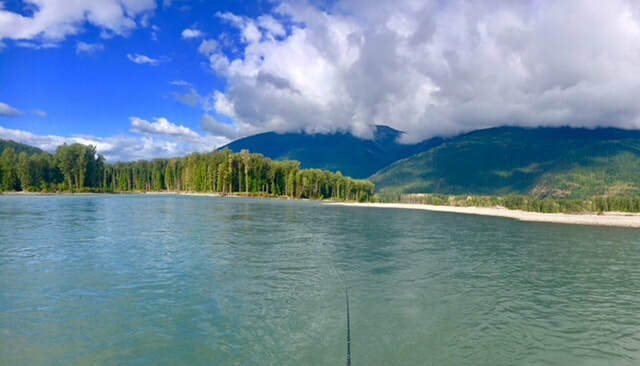 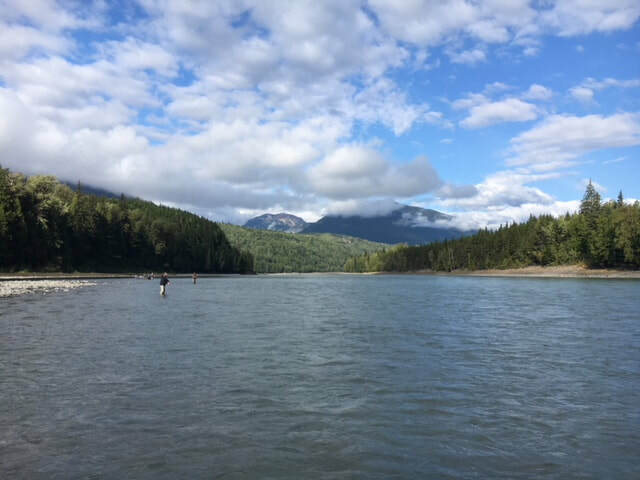 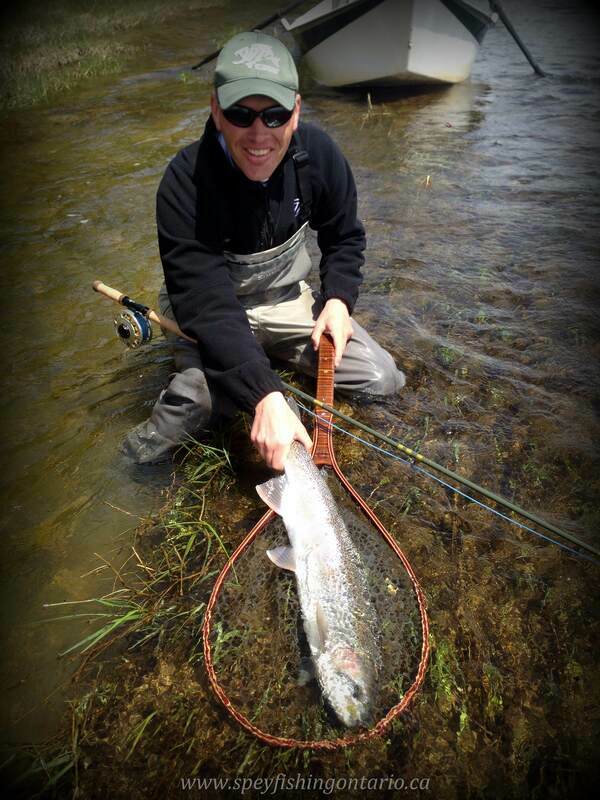 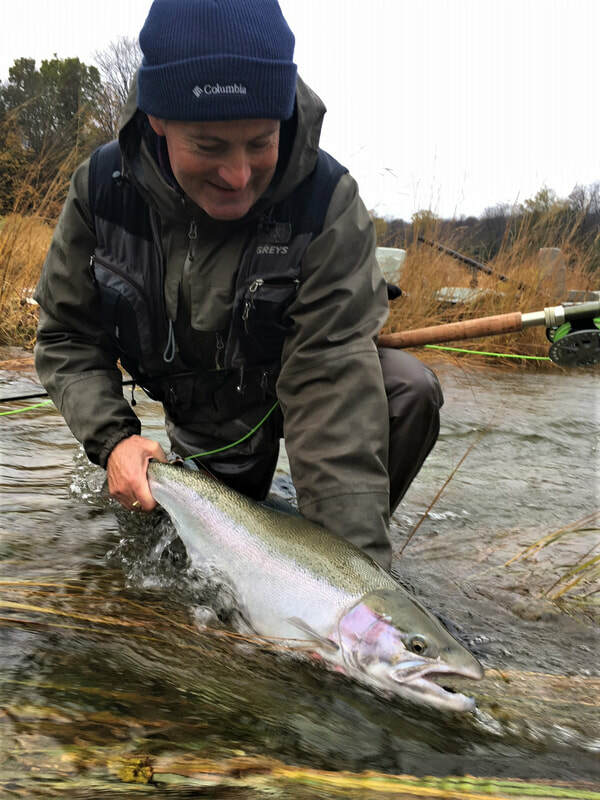 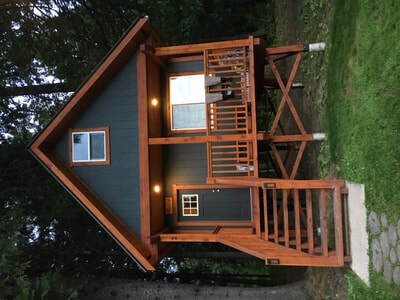 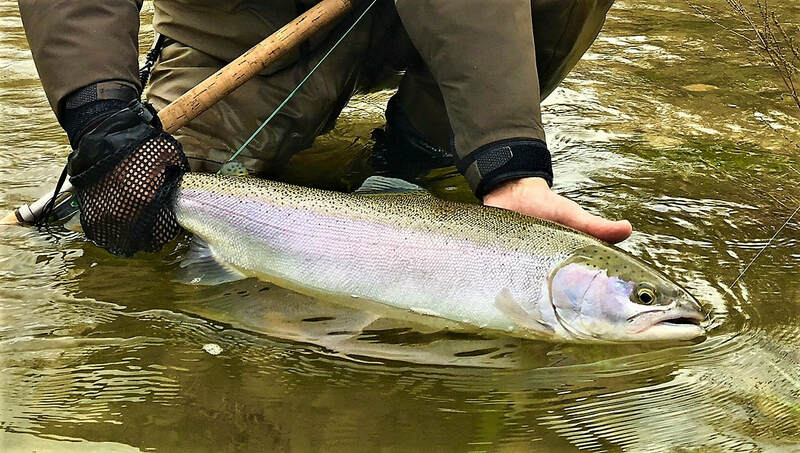 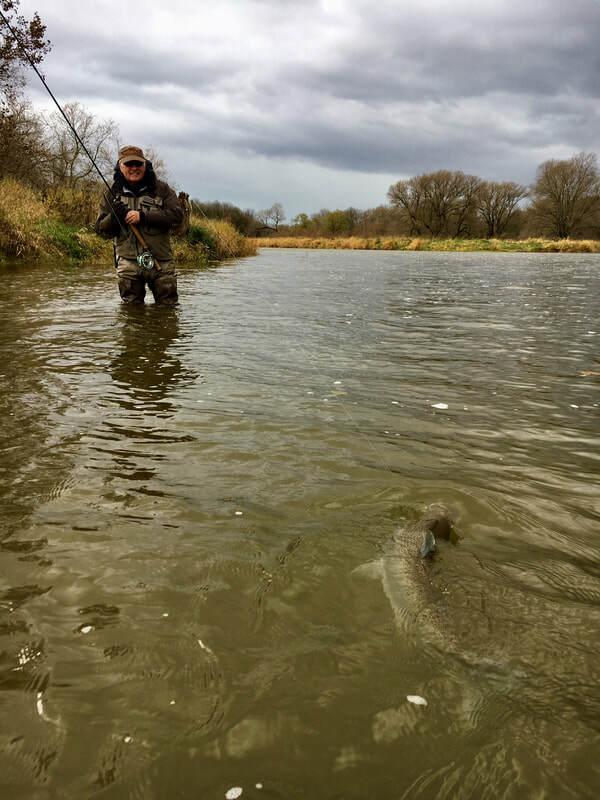 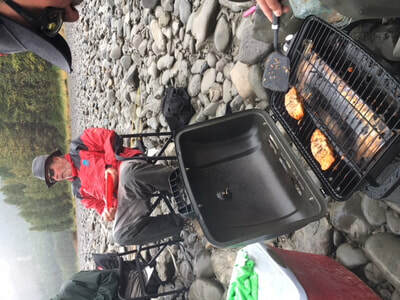 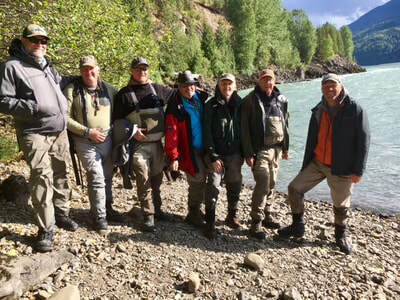 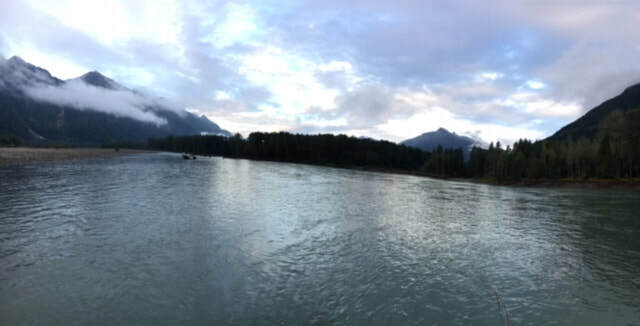 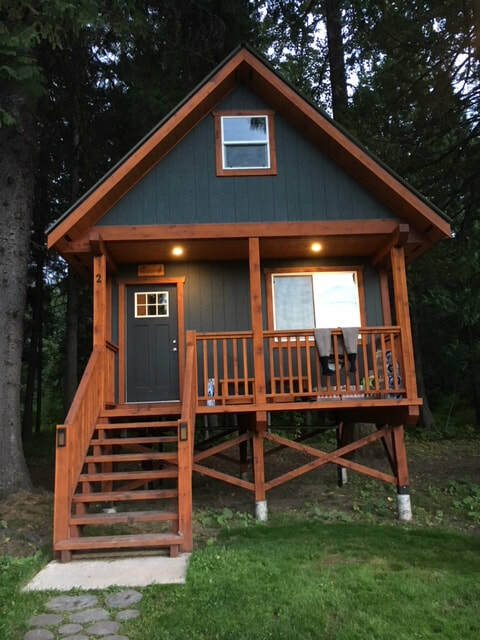 FlyFitters 2018 hosted trip to the Skeena River near Terrace BC with Nicholas Dean Lodge! 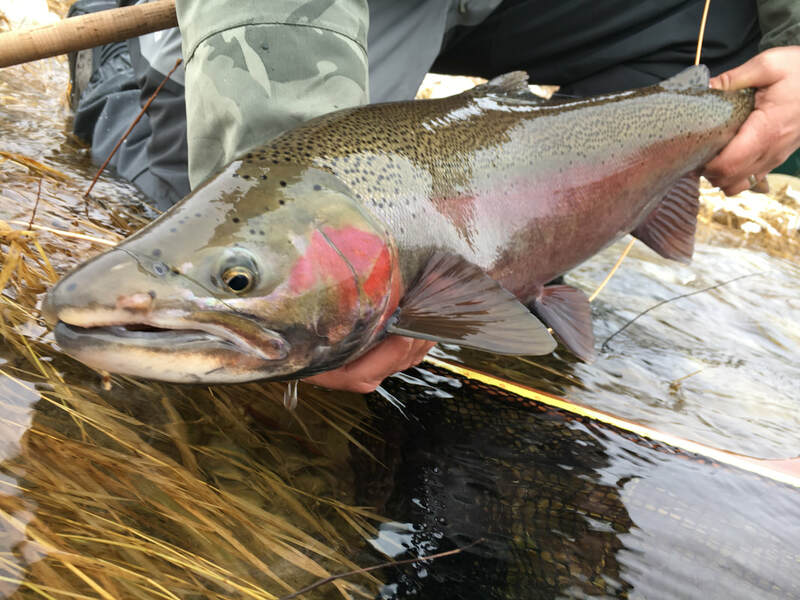 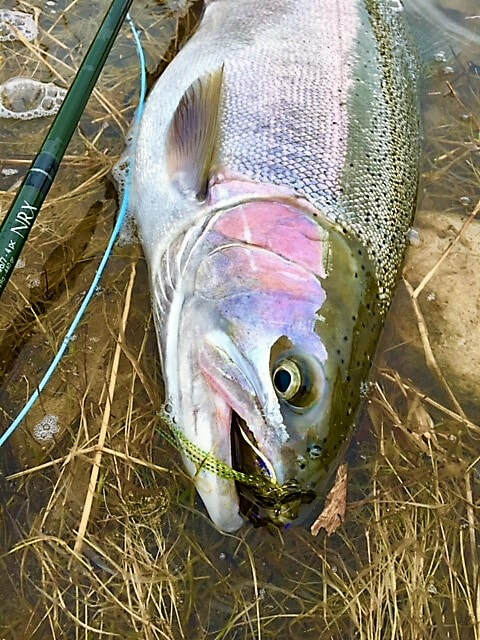 The end of the spring season is near when the big boys show up! 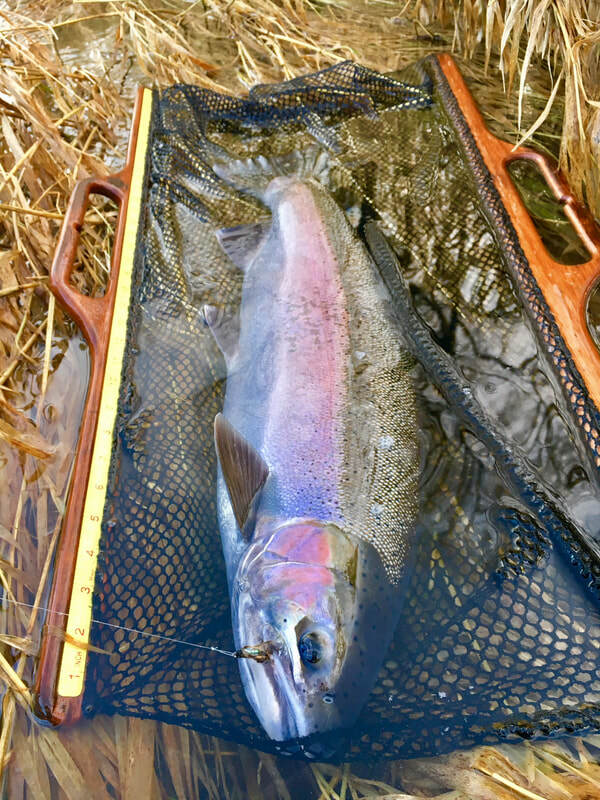 Have to respect these fella's for hanging around till the bitter end to protect their future generations! 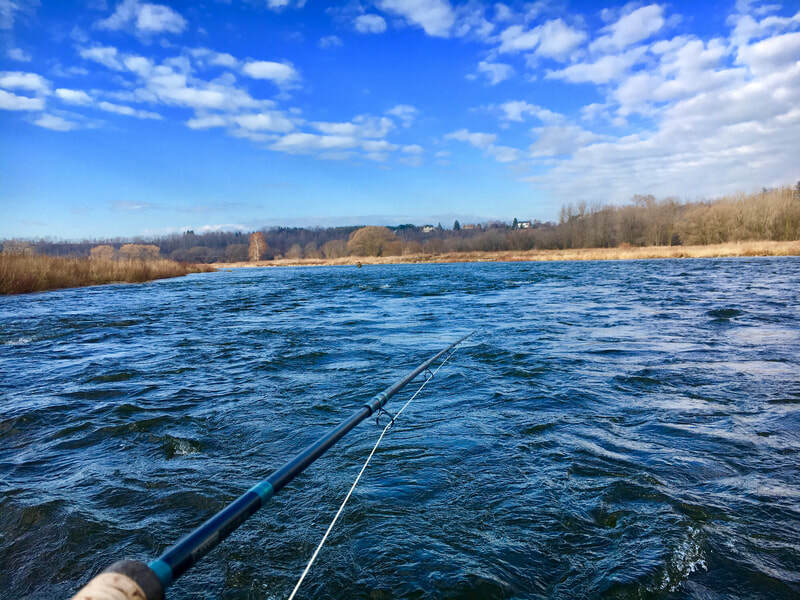 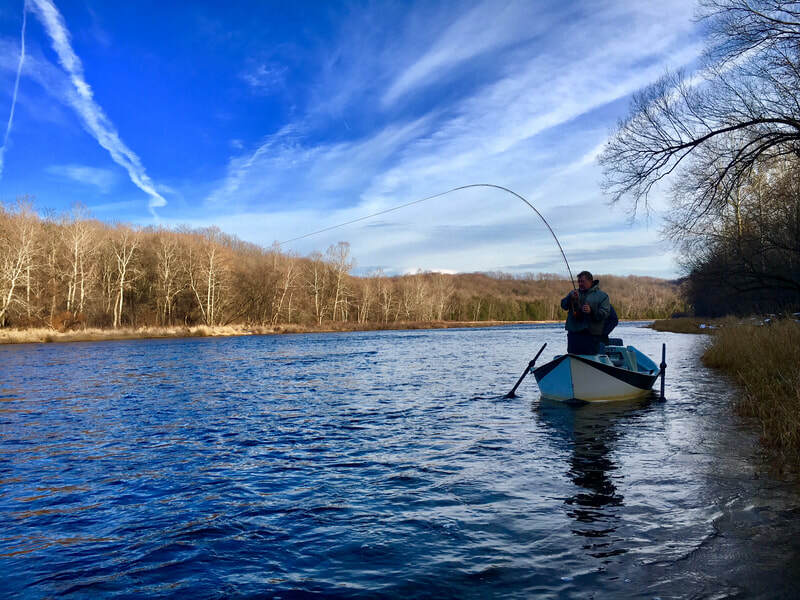 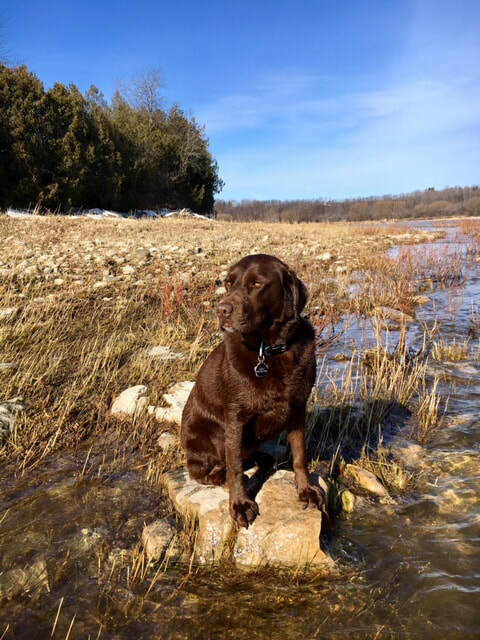 Out with my favorite fishing buddy for an early March "swing" on the lower Maitland!